Sneakerswould from Steven Dove on Vimeo. 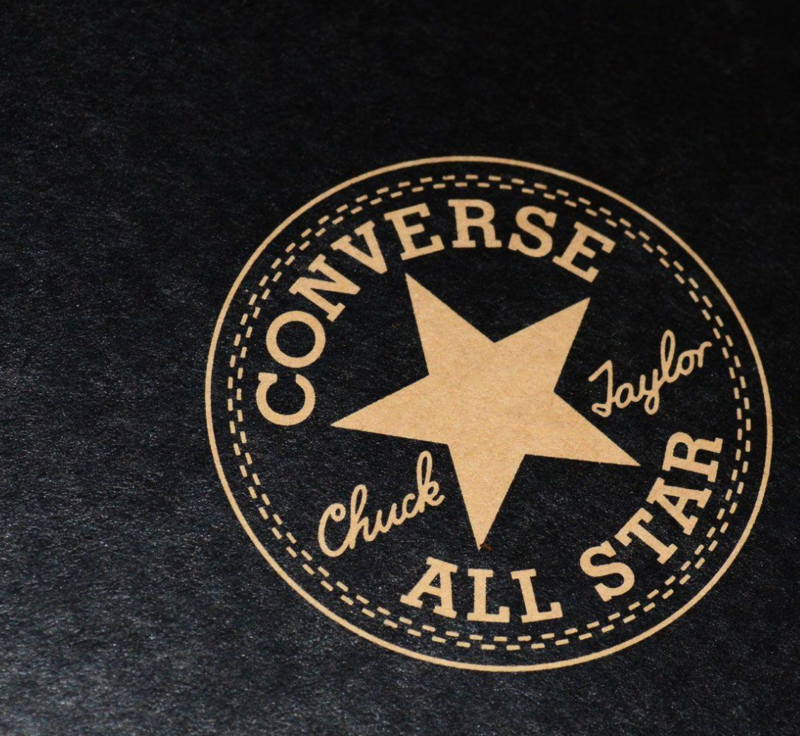 Converse has launched a brand new campaign celebrating youthful spontaneity. Entitled #SNEAKERSWOULD, the campaign will be continuing through September and is directly inspired by the rebellious ethos of the Chuck Taylor All Star, encouraging people to cast aside their inhibitions and embrace exciting, spur of the moment choices. For this I worked on a number of short films, doing the sound design, composition and mixing. The password is converse. Please note, the music in this clip is by bands on the Converse label.